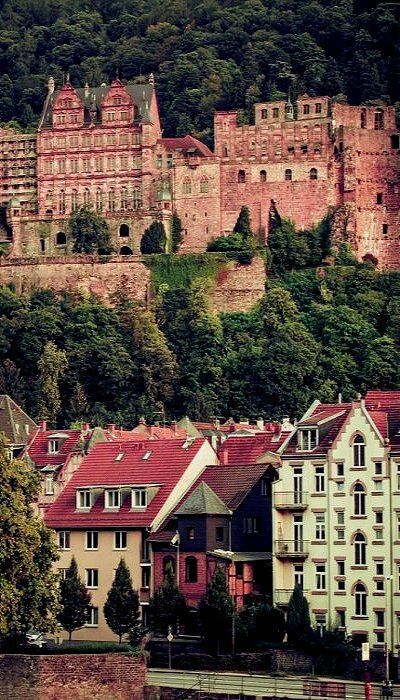 Germany is a beautiful country rich in historical sites, cultural buildings, and architectural beauties. With a tradition of preserving their past, while also being an extremely innovative society. 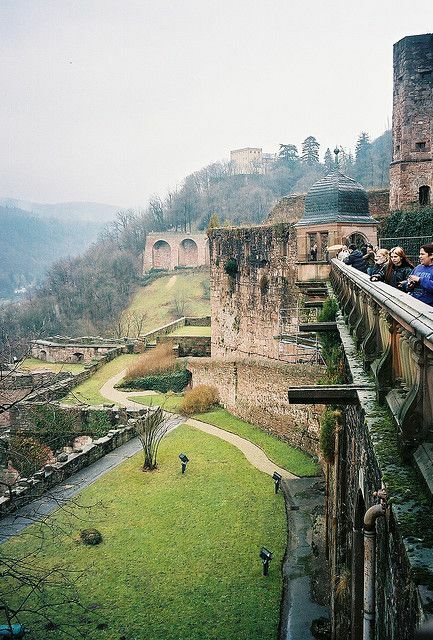 Germany is one of those countries in which the past collides with the present in a very special way. 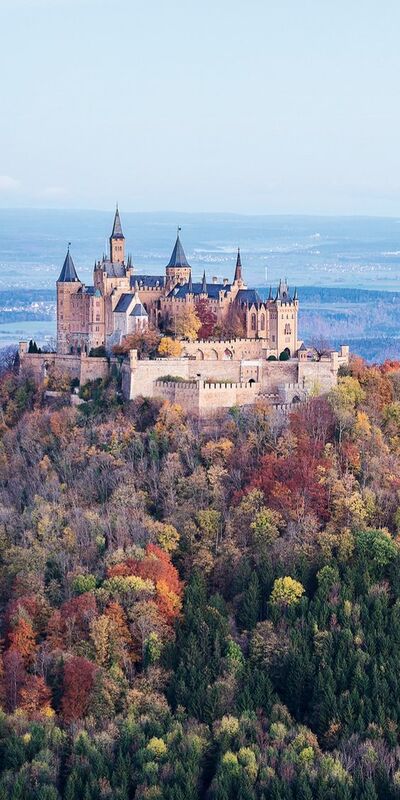 Talking about historical buildings, we must say Germany has some of the most amazing castles in the world. 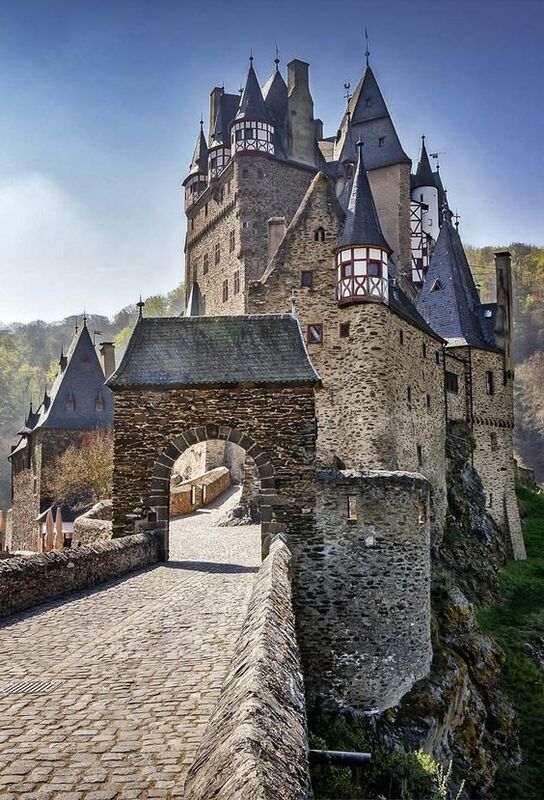 People often ask "How many castles in Germany"? Yes. 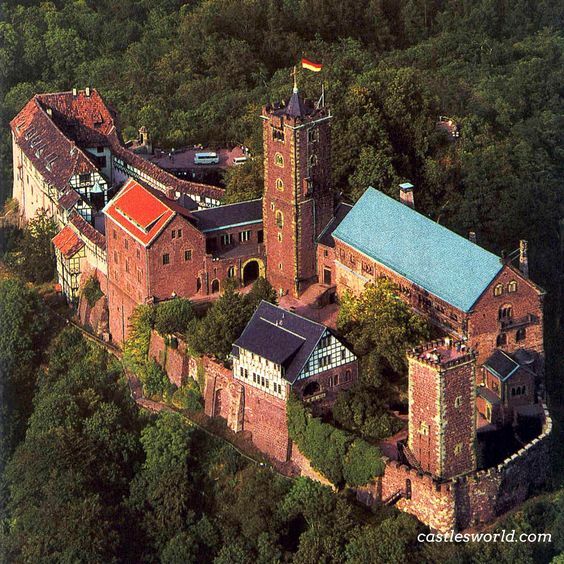 The answer is there are more than 20000+ castles in Germany according to this post. Okay. 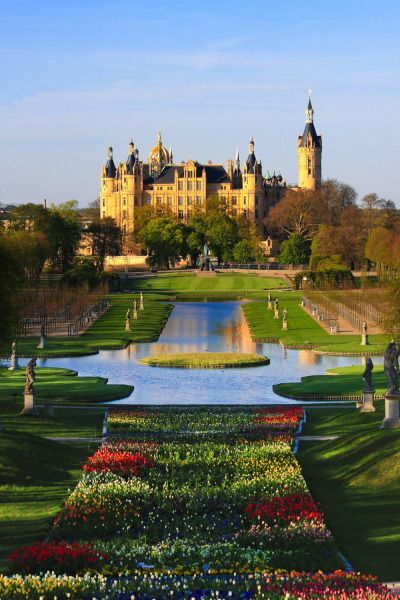 Let’s take a look at 10 best and beautiful castles in Germany. 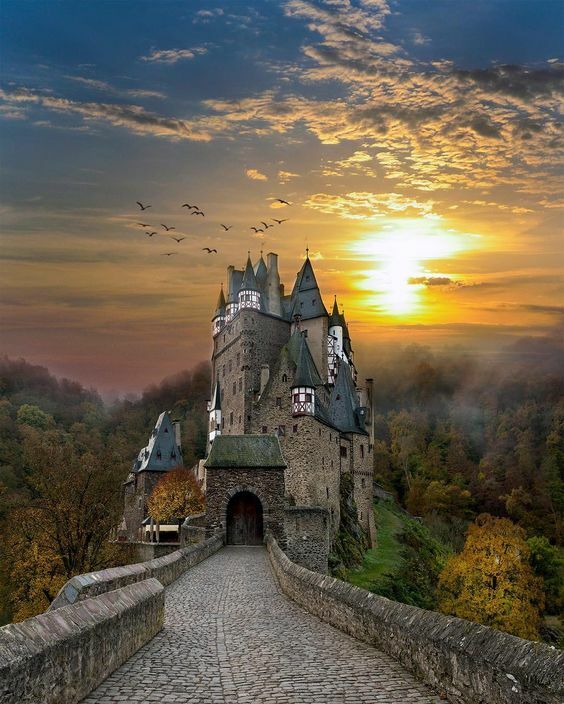 Also, If you like castles and Germany see our previous articles for Corvin Castle in Romania? 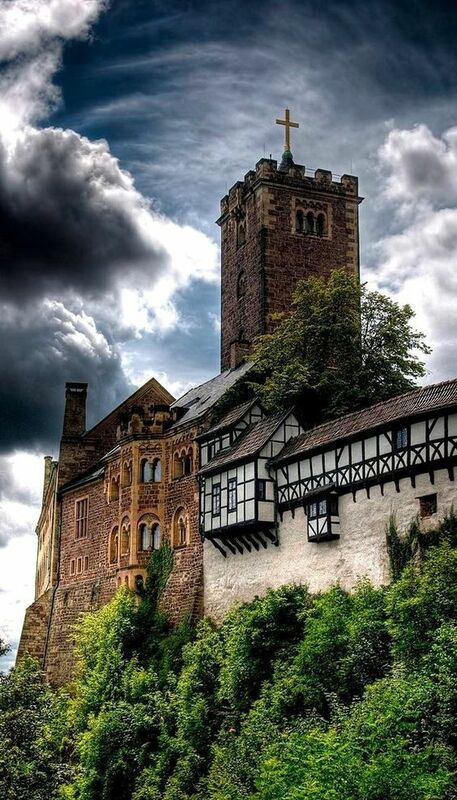 Eschenheim Tower, Germany. 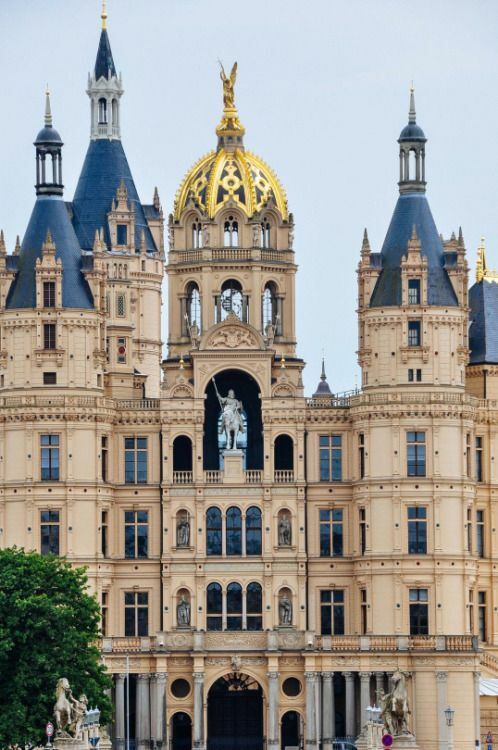 You will find this architectural masterpiece between Frankfurt and Würzburg, in the town of Mespelbrunn. It is one of the most popular water castles in the country. 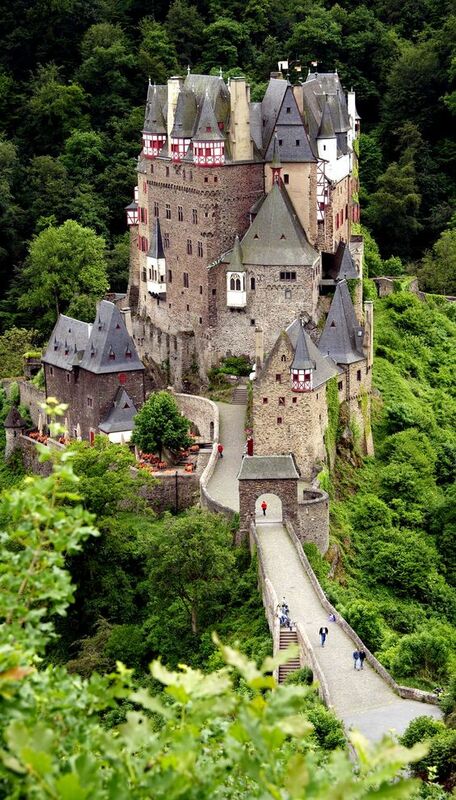 Built in the 13th century, as a simple house at first, then fortified by Hamann Echter. 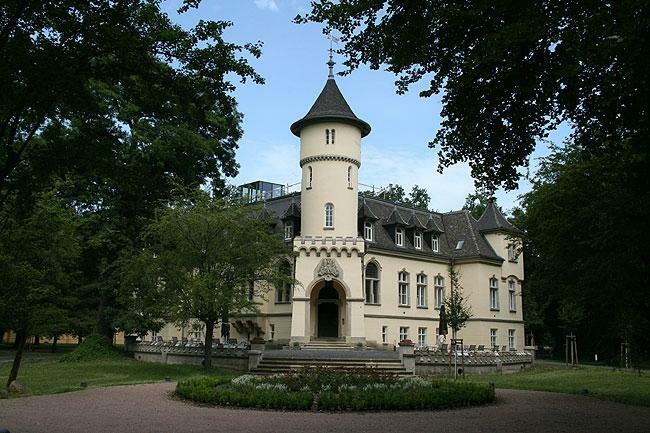 Nowadays, the castle is owned by the family of the counts of Ingelheim and is also open to the public. 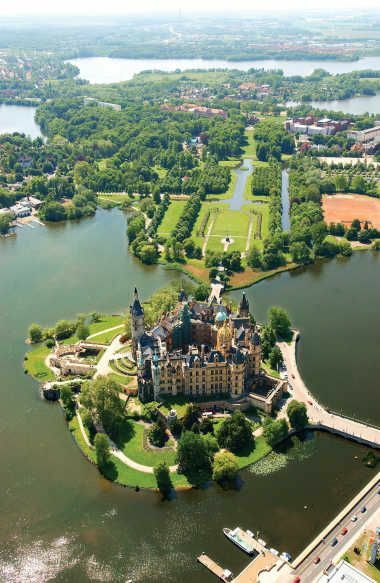 This palace is situated on an island of Schwerin, overlooking the city’s main lake, the Schweriner See.It used to be home for the dukes and grand dukes of Mecklenburg for entire centuries. 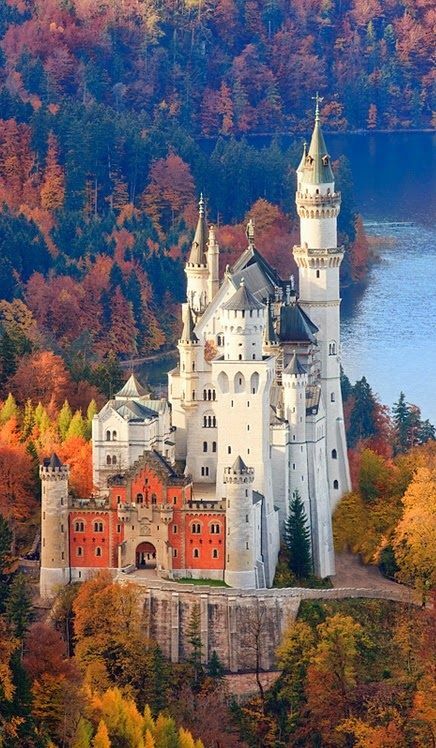 Nicknamed the "Neuschwanstein of the North, it is also regarded as one of the most important works of romantic Historicism in Europe. 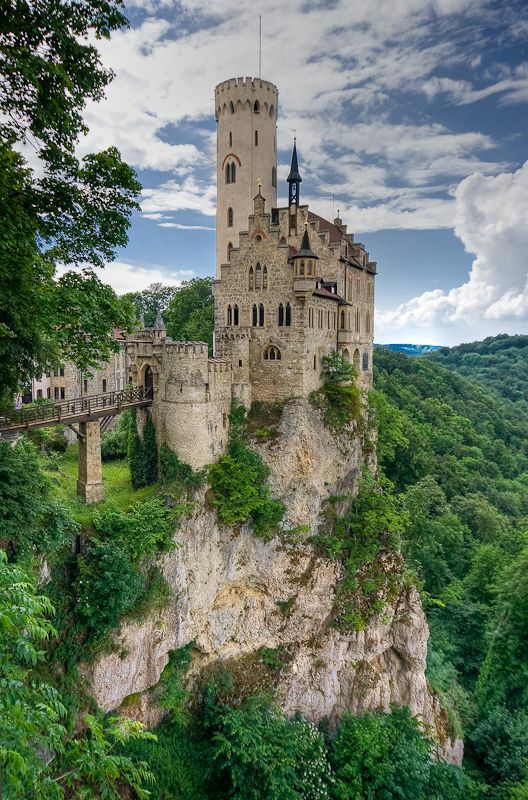 Located near Honau on the Swabian Alb, Lichtenstein Castle was built around 1200 and was twice destroyed in the following century. There’s also a replica of it in Hout Bay, South Africa, built by a local businessman who got fascinated by the building’s history. 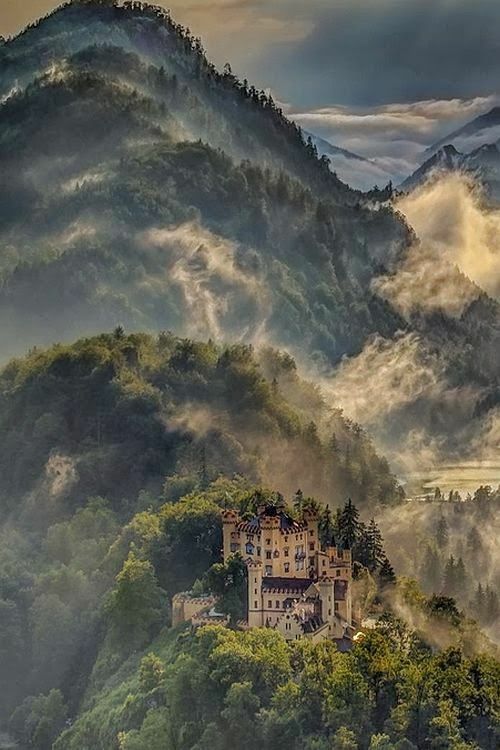 This is a Romanesque Revival palace on a rugged hill above the village of Hohenschwangau, in Bavaria. 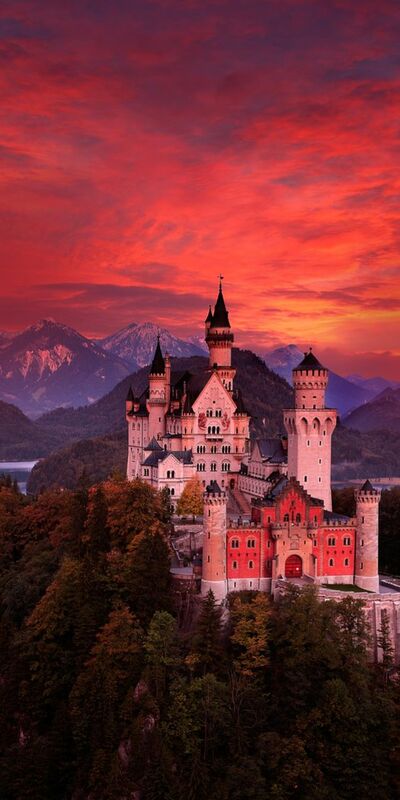 It was built by Ludwig II of Bavaria out of his own fortune and meant as a retreat. 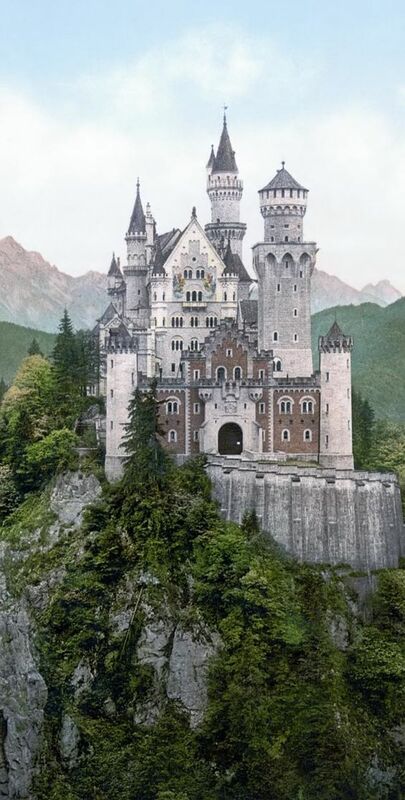 It worked as an inspiration for Disneyland's Sleeping Beauty Castle and many other following works and appeared in many movies. 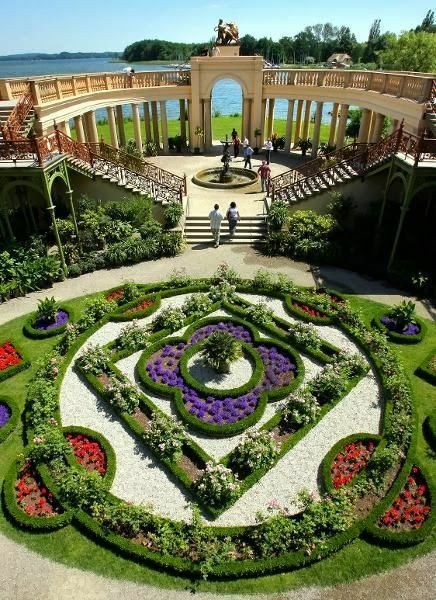 1.3 million people visit it annually. 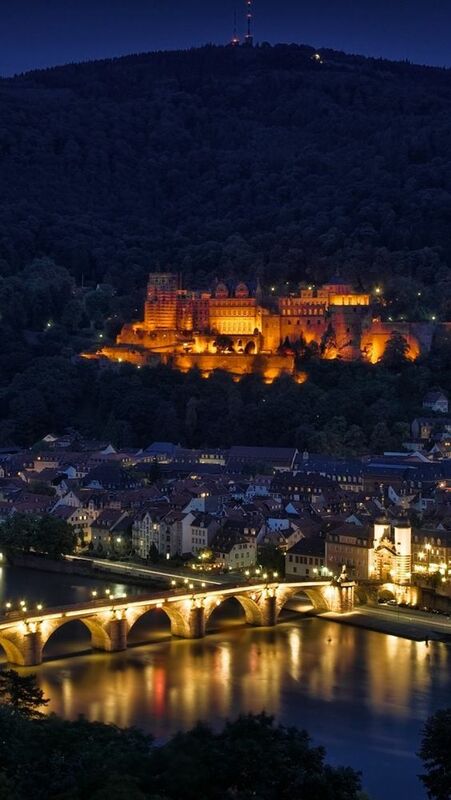 Heidelberg Castle is regarded as one of the most important Renaissance structures north of the Alps. 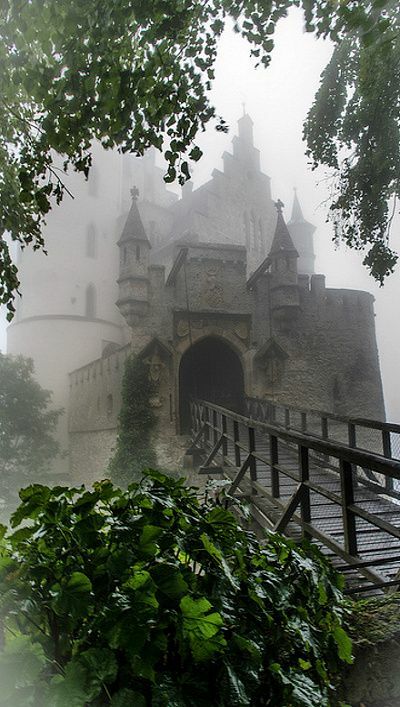 Built during the 13th century, it was then damaged several times by wars and fires. 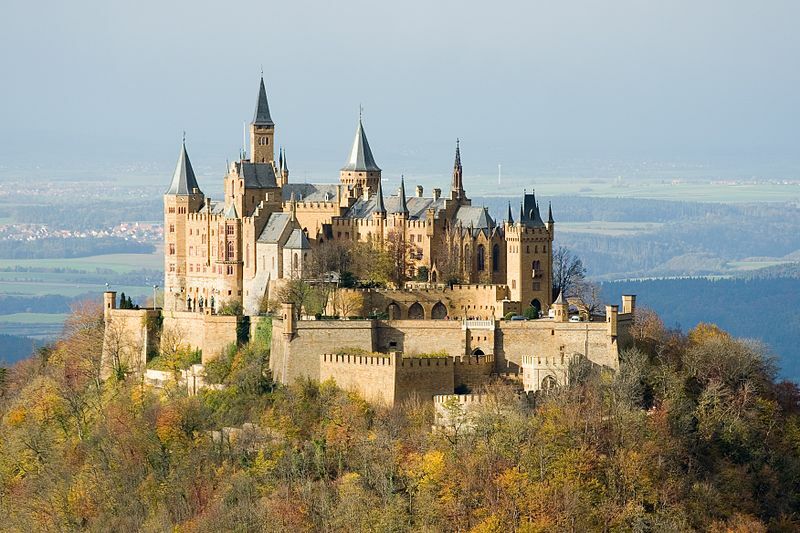 It is a very popular destination for tourists coming from all around the world and it is also renowned as the residence of Count Palatine, brother of Frederick Barbarossa. 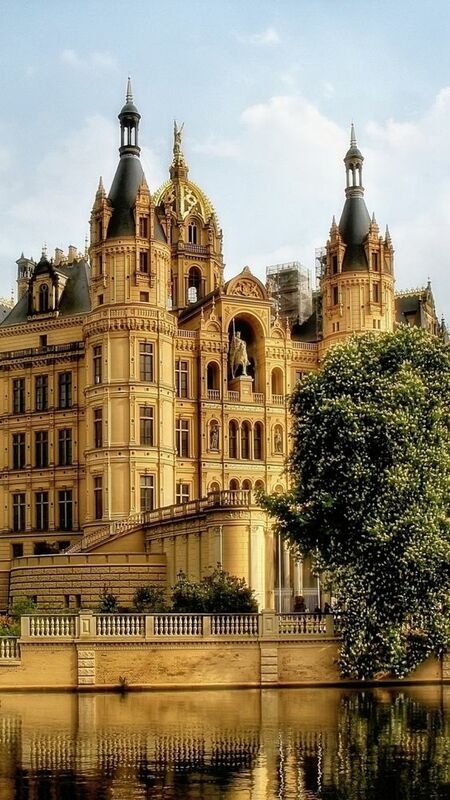 This 19th-century palace is another residence of King Ludwig II of Bavaria, located in southern Germany. 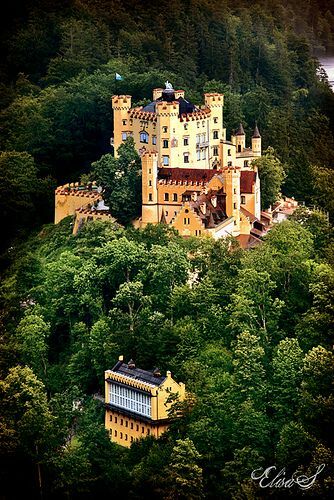 It was built by King Maximilian II of Bavaria, on the remains of the fortress Schwangau and served as his official summer and hunting residence. It annually attracts more than 300,000 visitors from all over the world. 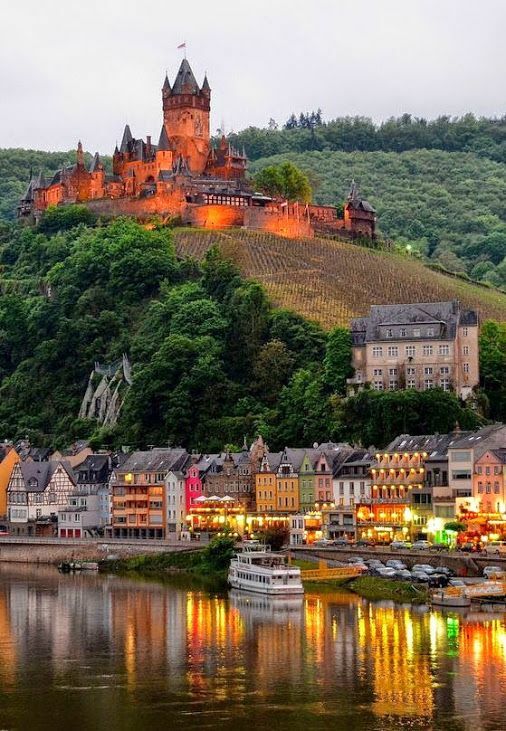 This medieval castle watching above the Moselle River, between Koblenz and Trier, is one of the few castles on the left bank of the Rhine which have never been destroyed. It stands on an important Roman trade route between farmlands and their markets. It has also been declared a nature reserve. 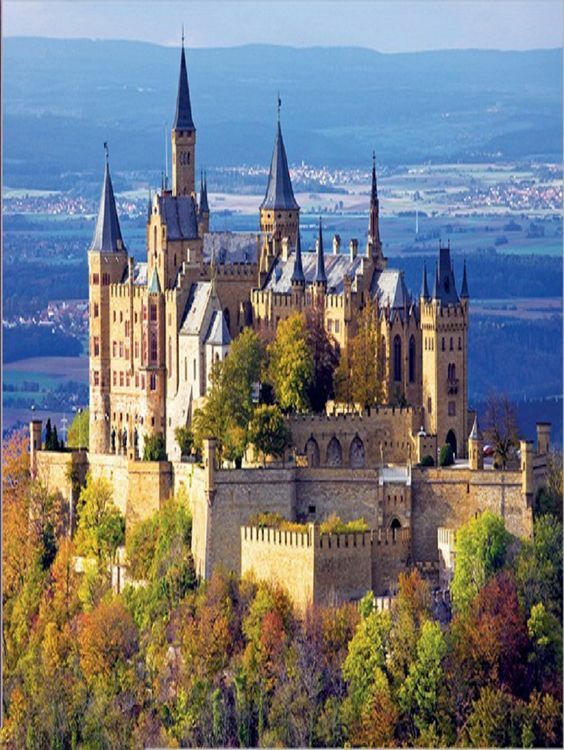 Nestled south of Stuttgart, the Hohenzollern Castle is considered to be the ancestral seat of the Hohenzollern family, who then became emperors of Germany. The first mentions of this palace date from the 13th century. On 15 May 1423, the castle was totally destroyed. 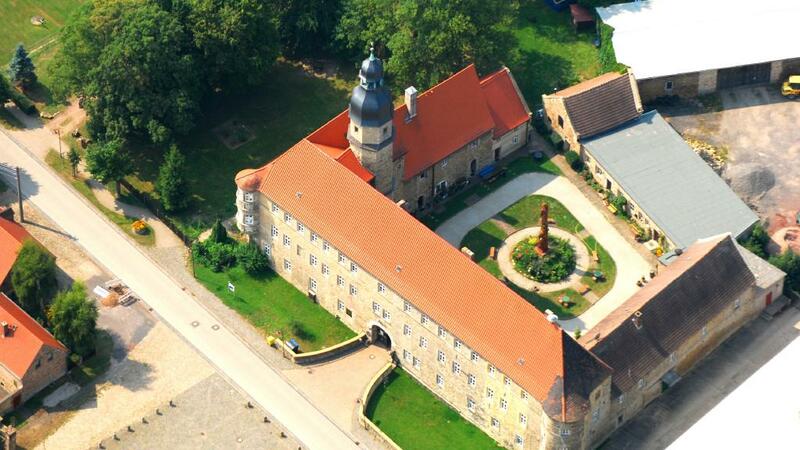 The second version of the castle was erected in 1454, to fall apart starting from 1798. 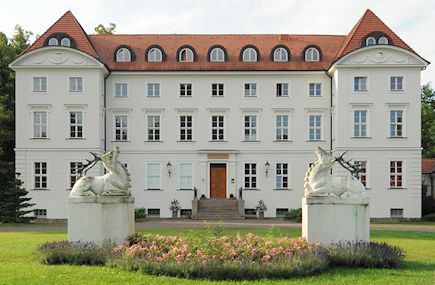 A third version was then built in 1842, by orders of Frederick William IV of Prussia. 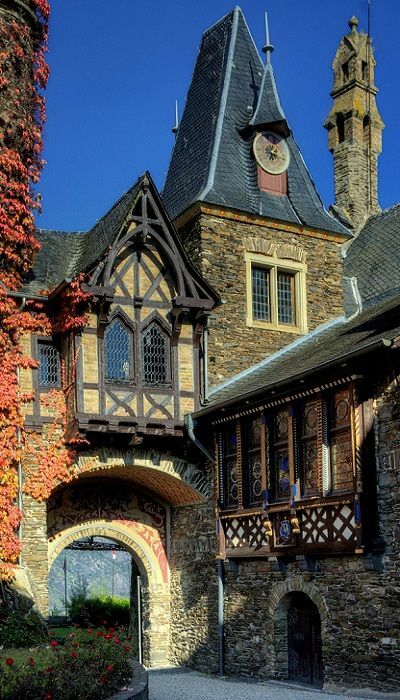 Overlooking the Moselle, this beautiful castle was erected around the 12th century. 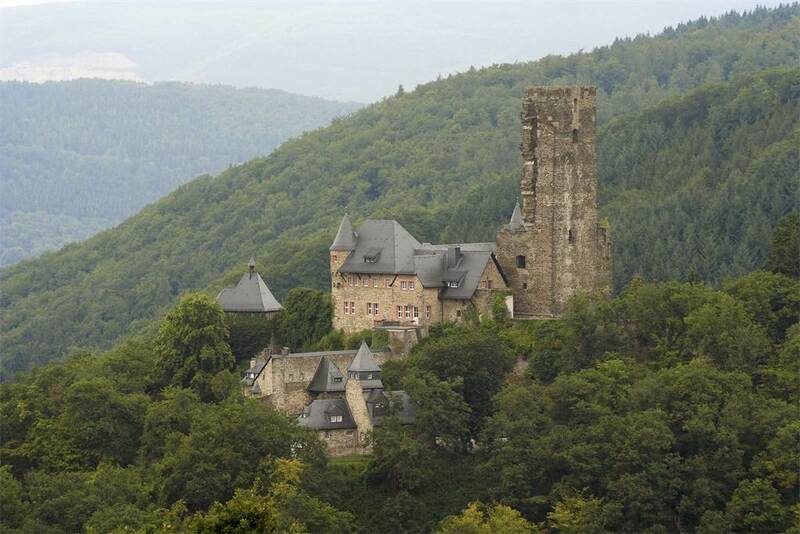 King Konrad III, who occupied it in 1151, declared it an imperial castle. 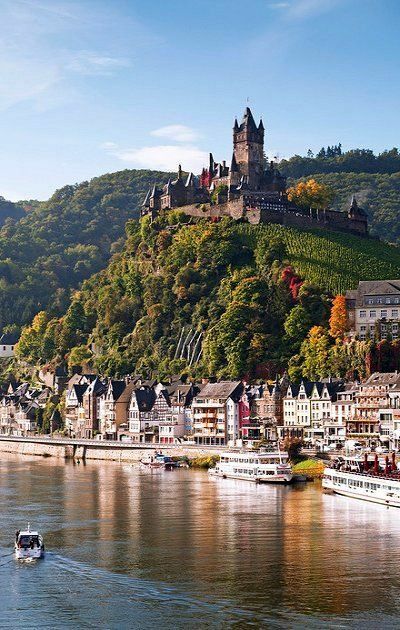 It was reconstructed in Gothic Revival style and since then owned by the city of Cochem. 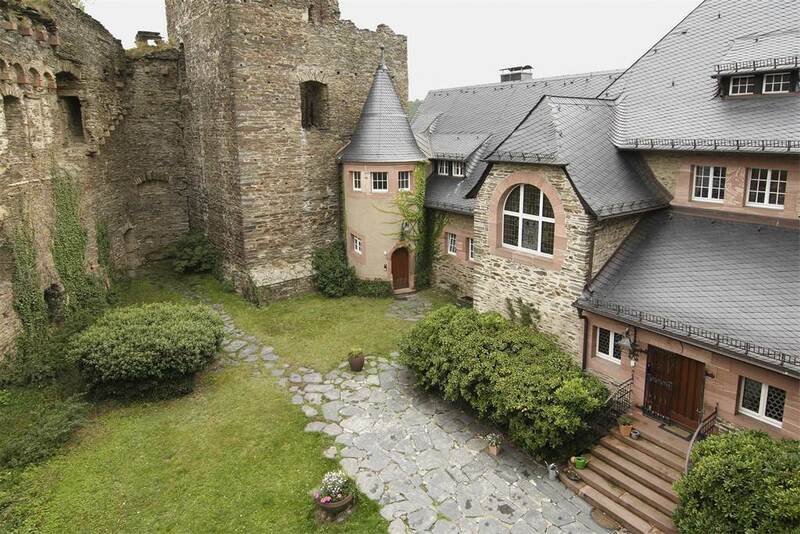 Here are castles in Germany that you can actually buy. 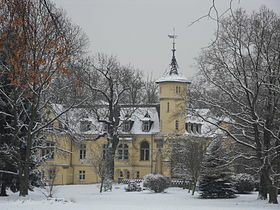 The Hohenbocka Château in Brandenburg castle sits on a seven-hectare kingdom of trees, forested parkland, and near to the Lausitzer Seenland. 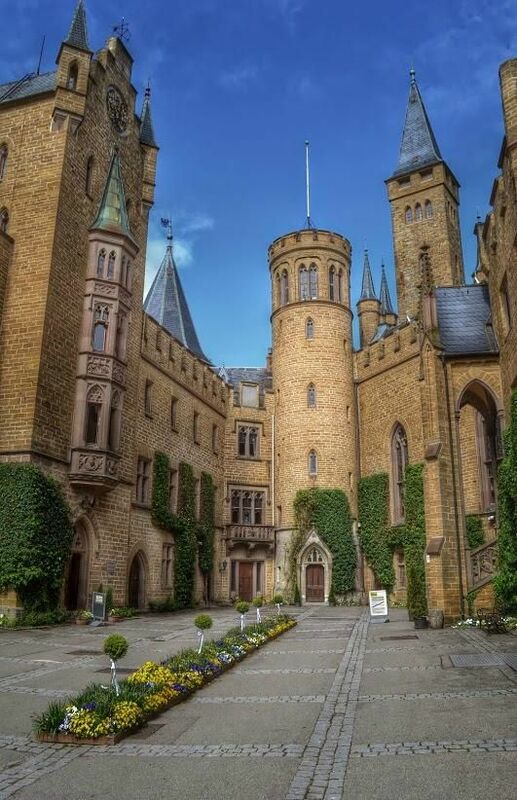 This castle Initially owned by the von Götz family, and the construction of the fairytale castle began in 1897. 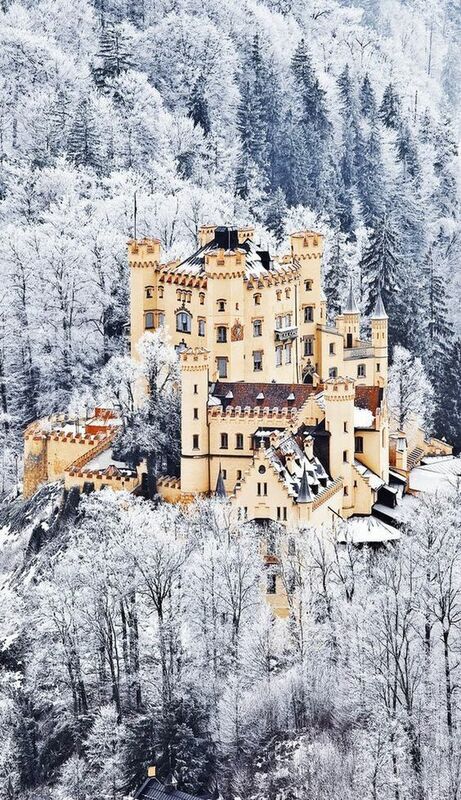 You can buy this castle here. 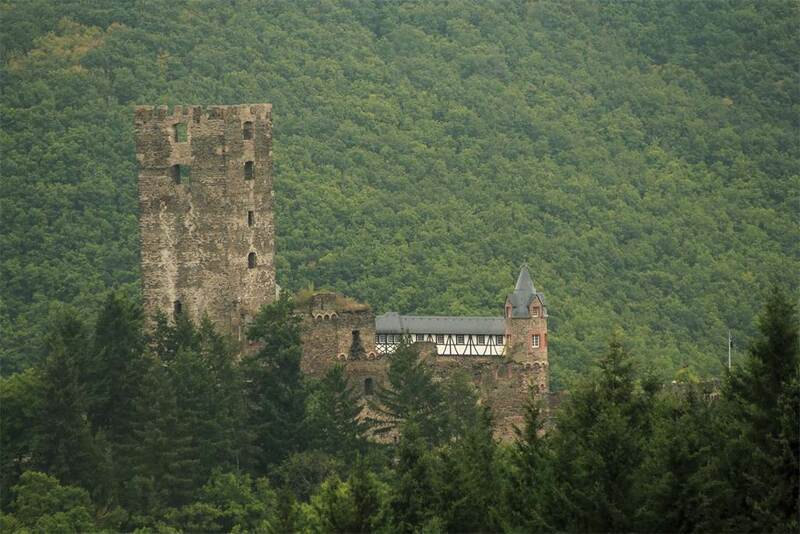 The Sauerburg castle dates back to the year 1120 and the castle was erected in the years from 1355 to 1361 at the behest of Count Ruprecht. 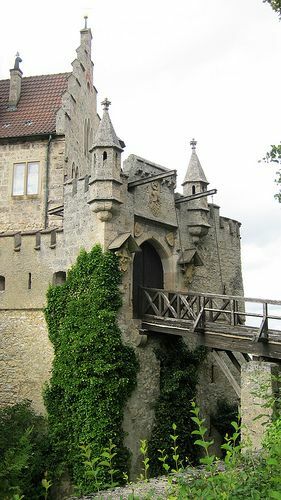 In the 14th century, castles were often built as administrative centers in the vicinity of a customs station. 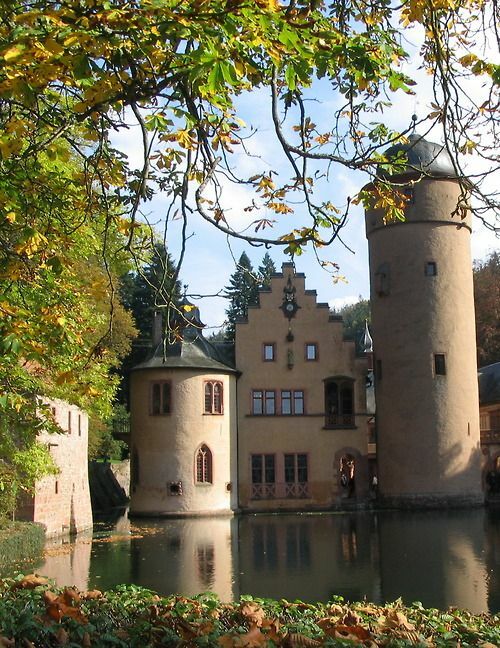 In 2004 the castle was completely renovated. Further reading and buy. 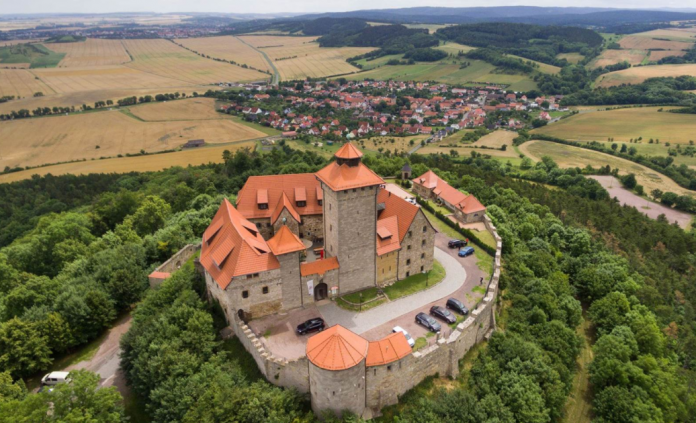 This historic Wachsenburg Castle is located in Amt Wachsenburg in the Ilm-Kreis, Thuringia, Germany. 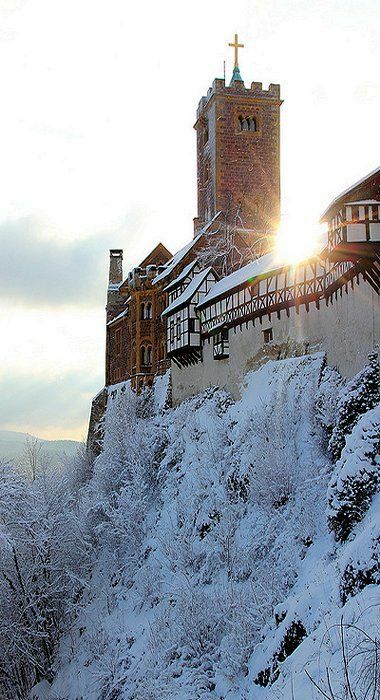 It is over 1,000 years old and features approximately 53,000 square feet of living space with 14 bedrooms, It is now a museum, hotel & restaurant. More details. 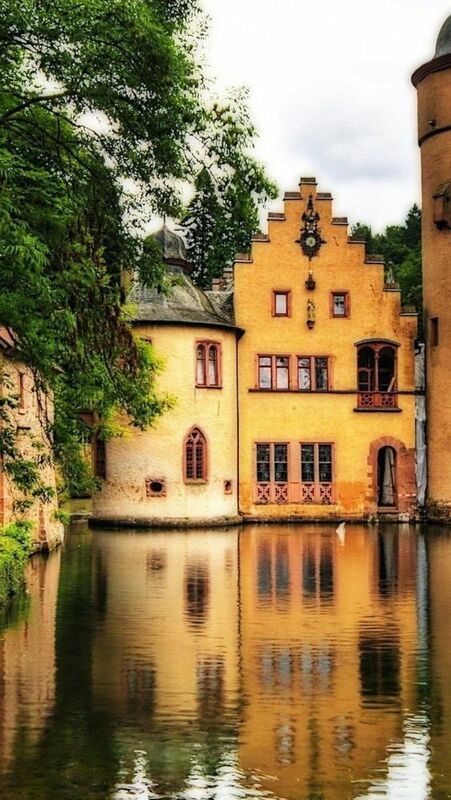 Mecklenburg castle built in the 13th century. Internally the castle has been completely renovated and has all modern facilities and comforts. More info and contact. 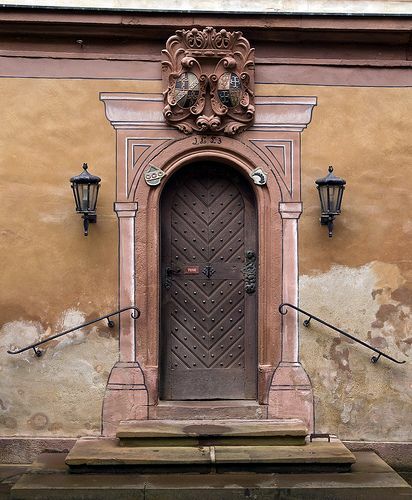 This 15th-century German castle was originally built for the family von Alvensleben and has been meticulously restored by the couple. For more info.